The aim of ISGEO is to promote the science of geographic and epidemiologic ophthalmology among all people and nations. This aim encompasses the epidemiological, clinical, educational, environmental and cultural aspects of eye disease, prevention of blindness, preservation of sight and visual rehabilitation. ISGEO provides a forum for presentation and discussion of research findings, focussing on low resource countries. As epidemiology encompasses the control of diseases in population, research presentations are welcomed in areas such as operational research, health economics, health systems research and qualitative research. ISGEO holds a themed Congress every two years where scientific papers are presented orally or as posters after peer review of abstracts. At each Congress an invited speaker gives the Elizabeth Cass Lecture, and there may be other key note addresses. The Congress is usually held in conjunction with other international ophthalmology meetings in the host country. Abstracts are welcomed from ophthalmologists, optometrists, health economists, social scientists, public health physicians or others who have undertaken research of relevance to the control of visual impairment and blindness in low resource settings. Membership of ISGEO gives you free access to the online version of the journal (see below). ISGEO was established in 1970 and there have been 24 previous Congresses in locations throughout the world. At each Congress an invited speaker gives the Elizabeth Cass Lecture, in memory of Elizabeth Cass who initiated the first ISGEO meeting in Canada. See here for previous locations and Elizabeth Cass lecturers. Ophthalmic Epidemiology publishes editorials, scientific articles, review articles, news notes, scientific notes, letter and book reviews on all subjects and topics related to ophthalmic epidemiology, public health and prevention of blindness. 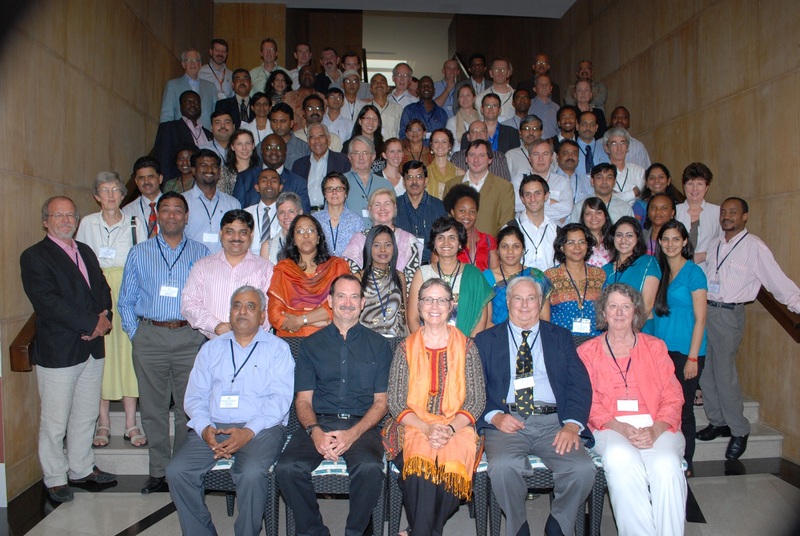 ISGEO Congress 2012 – Hyderabad, India. ISGEO Congress 2016 – Durban, South Africa. The next ISGEO meeting will be on September 11th and 12th, at the Indian Institute of Public Health (IIPH), Public Health India Foundation (PHFI), Hyderabad, India. We are expecting over 100 delegates from all over the world. 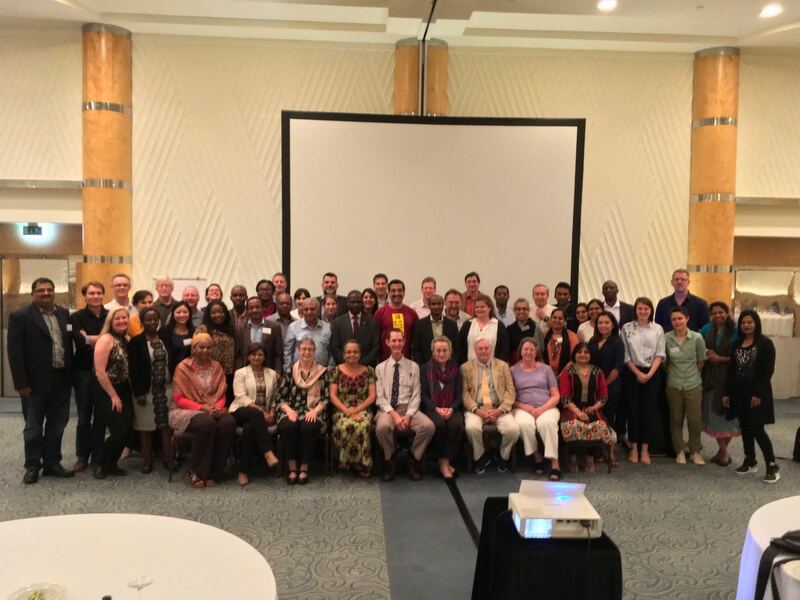 The meeting is immediately before the International Agency for the Prevention of Blindness (IAPB) Council of Members meeting (September 13th – 16th). 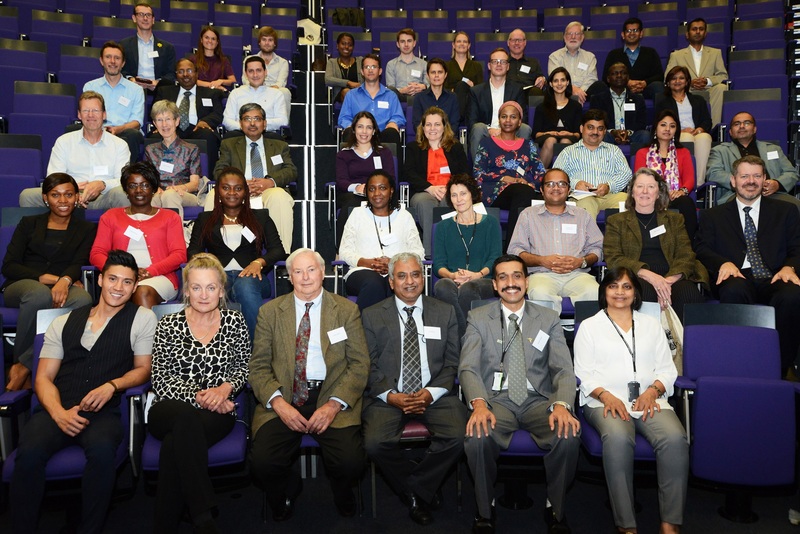 Membership of ISGEO and for online access to Ophthalmic Epidemiology is £180.00 per annum. Registration to attend the 2018 ISGEO Congress: £75 for both days, £40 for one day. You can attend the ISGEO Congress without being a member. If you have a UK Bank account you can pay by bank transfer: see bank details in Membership and Registration 2018 form. If you do not have a UK Bank account or want to pay by credit card: once you are registered you will be sent a World Pay link to pay online (bank charges will apply). On 25 May, 2018 the General Data Protection Regulation (GDPR) comes into force with the aim of strengthening data protection for people within the EU. The new law requires that consent to receive communication must be ‘freely given, specific, informed and unambiguous’. Importantly, there must be a positive opt-in as opposed to an opt-out. As a valued ISGEO member, we are committed to sending only the most relevant information to you. As part of this commitment, we are updating all our records to ensure that both privacy and protection of your data remains our utmost priority. We would like to inform you that your details (name, address, phone and/or email) stored at London School of Hygiene and Tropical Medicine (LSHTM) / International Centre for Eye Health (ICEH) database are only used to continue to provide you with the relevant information about the International Society for Geographical and Epidemiological Ophthalmology (ISGEO). We are asking all our past and present members to give us consent to keep sending information about ISGEO and upcoming bi-annual conferences. , giving your permission to be contacted by ISGEO. If you no longer wish ISGEO to contact you about the bi-annual conferences, please let us know and we will remove your details from our list.